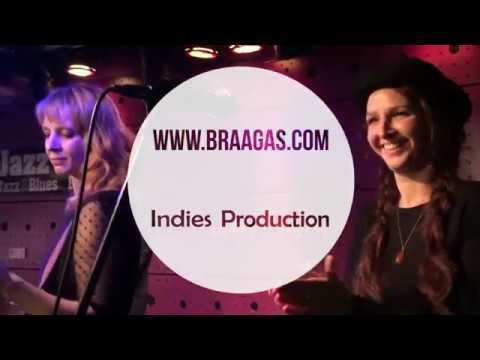 BraAgas - colourful women voices and folk songs from all around Europe. 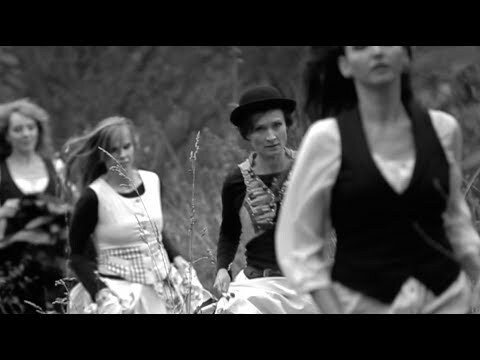 The band is characteristic for their expressive and colorful vocals and vivid rhythmic and also for the use of non traditional instruments, such as cither, bagpipes, shawm, shalimo and different kinds of percussions. Czech music award Andel in the World music category for CD´s Tapas (2009) and Yallah! (2014). The first CD with Czech traditional songs was No. 3 in WMCE (6/2018). 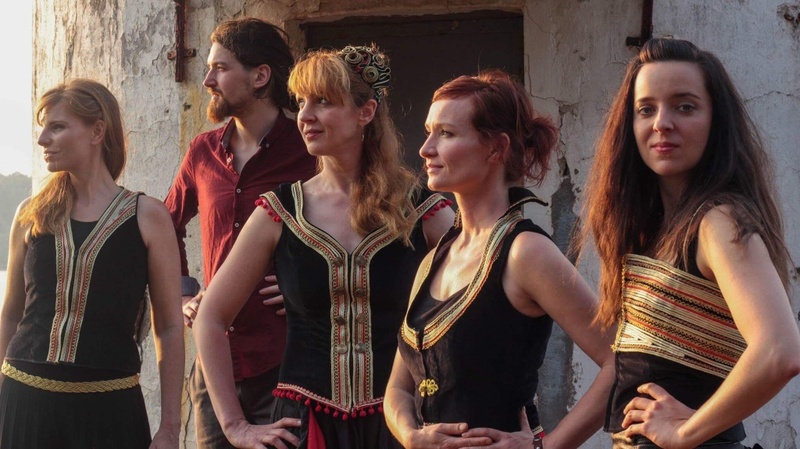 Performances at Copenhagen world music festival 2018, Sur Jahan 2017 in India, Rainforest world music festival 2010 on Borneo island, and in most of the European countries.